Looking to kickstart or improve your DevOps team? Through interviews, audits and workshops we assess your maturity level and help you reach the sky. Close the gap between your ‘as-is’ and your ‘to-be’. 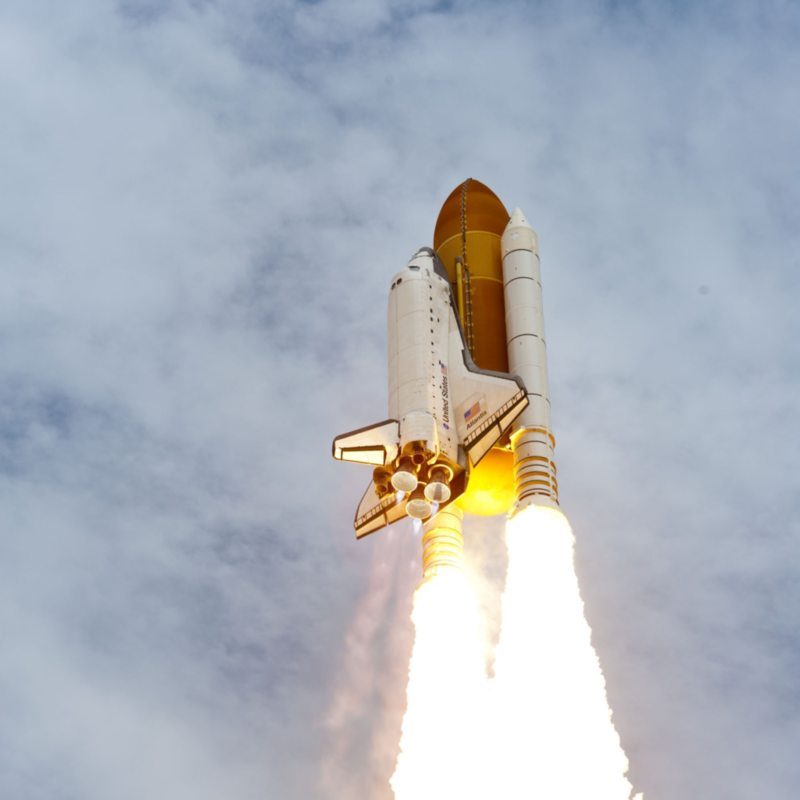 Further reduce your time to market by accelerating your DevOps culture. DevOps is an abbreviation for Development and IT Operations working together as a singular team. DevOp is an enterprise software development phrase used to mean a type of relationship between development and IT operations. 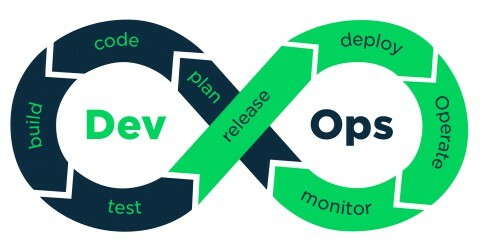 The goal of DevOps is to change and improve the relationship by advocating better communication and collaboration between these two business units. 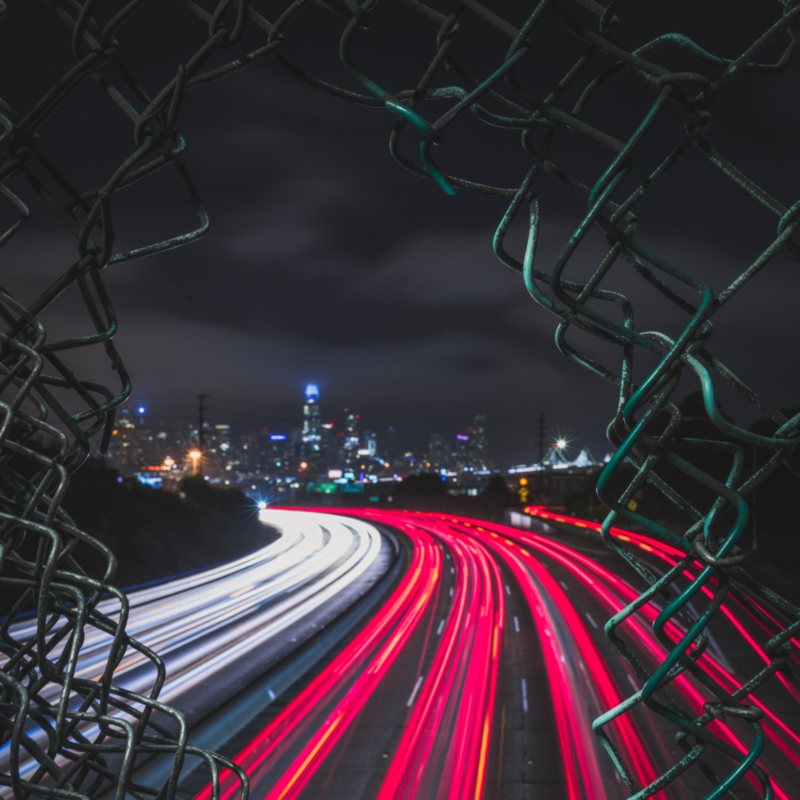 A DevOps culture enables achieving a level of performance that was unthinkable even five years ago with up to hundreds of code deploys per day delivering unseen reliability, security and stability. Why a technology agnostic release engineer? When you create a culture early on where code and environment are tested together – even at the earliest stages of the project, a DevOps culture is easily achieved because development can actually witness and see what part of the application breaks down after deploying their code. Reusable deployment procedures enable the production environment to be consistent. Faster deployments and quicker feedback loops are exactly what devs want: their code gets from their computer into the end-users’ hands much faster. Which means they can actually do what they are there to do: build new features, and get it deployed into production faster. Faster and efficient development means there is less risk of “technical debt“. This means there will be less cases of cutting corners and more focus on delivering quality code that was promised. Creating a common tool-chain where we get Devs and Ops to work together makes it more easily to align integration, testing and deployment. Less waste of time, because the DevOps culture brings developers more actively in the picture when it comes to deployments and troubleshooting. Begone with the blame culture and firefighting. We noticed first hand by shovelling the sh*t you’re in that a DevOps culture is the one and only way to go. As true evangelists, we’ll always keep a cloud-native DevOps culture in mind as we propose certain build pipelines to you. We have witnessed all possible technological applications/tools and guidelines ourselves and we share this knowledge with all possible stakeholders. This enables us to have an answer for any type of problem, without promoting our own agenda’s. Our technological agnostic approach means that we have no personal marriage with any vendor or technology. Our only goal is providing you with the most value during our technical coaching, because of sheer fun and enthusiasm —, not because we have a hidden agenda or purpose. You will receive all necessary training to start going at it yourself. We are trained in actual work, and we are educated in all possible scenario’s from head to bottom and we love to share this knowledge with you. 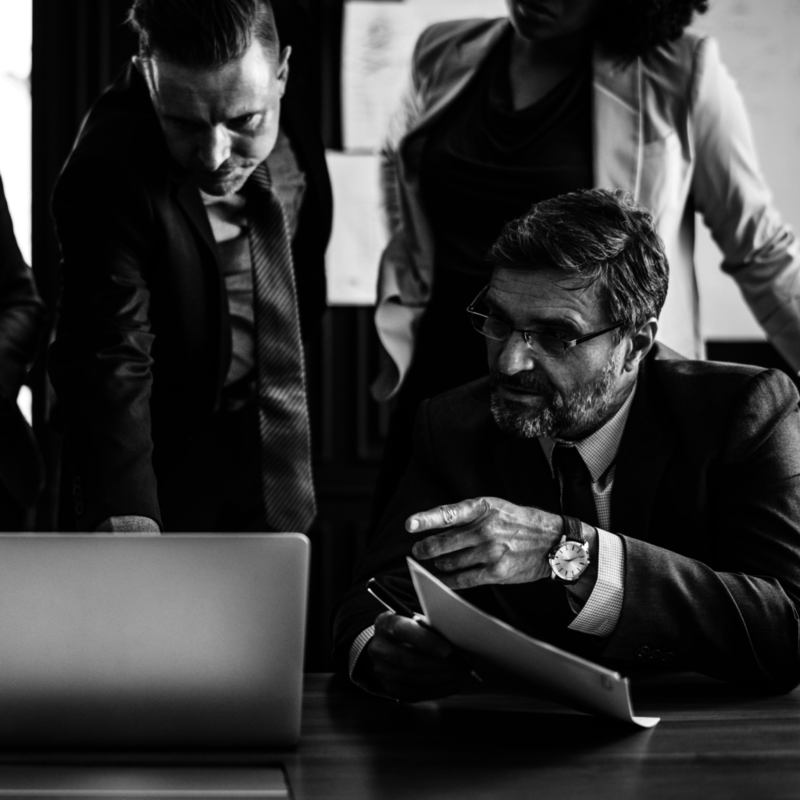 We have experience in working with all stakeholders to ensure that a DevOps transition is possible in a smooth and decisive way in which all stakeholders are comfortable.